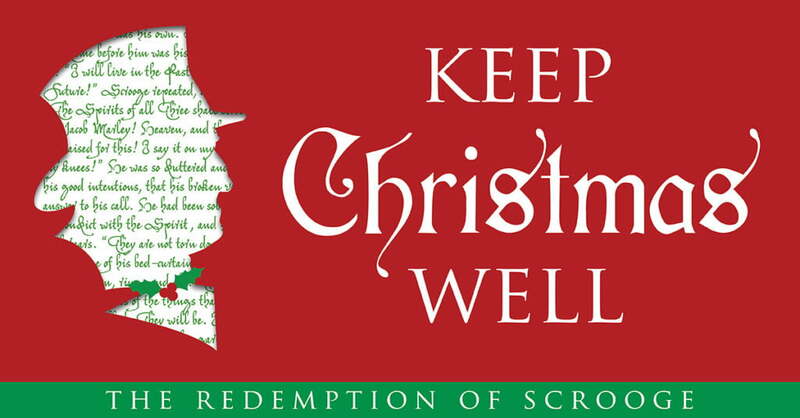 This week we near the end of our sermon series based on Matthew Rawle’s book, The Redemption of Scrooge (available in paperback or as a digital download from Cokesbury; or from Amazon). This week, we explore Scrooge’s visit with the Ghost of Christmas Future and his profound fear at what he observed. As a result of this experience, how did Scrooge respond? We all likely experience fear when we are shown undesirable possibilities. How do you respond? 4bNow the way we live is based on the Spirit, not based on selfishness. 5People whose lives are based on selfishness think about selfish things, but people whose lives are based on the Spirit think about things that are related to the Spirit. 6The attitude that comes from selfishness leads to death, but the attitude that comes from the Spirit leads to life and peace. 7So the attitude that comes from selfishness is hostile to God. It doesn’t submit to God’s Law, because it can’t. 8People who are self-centered aren’t able to please God. Surely we can see Scrooge’s selfishness and how it has changed his life. Does doing away with selfishness alleviate fear? Wednesday: Will Be, or May Be? What a good reminder, to replace fears for the future with hope for the future.